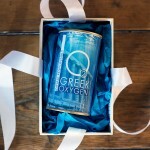 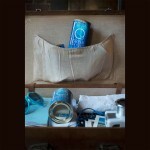 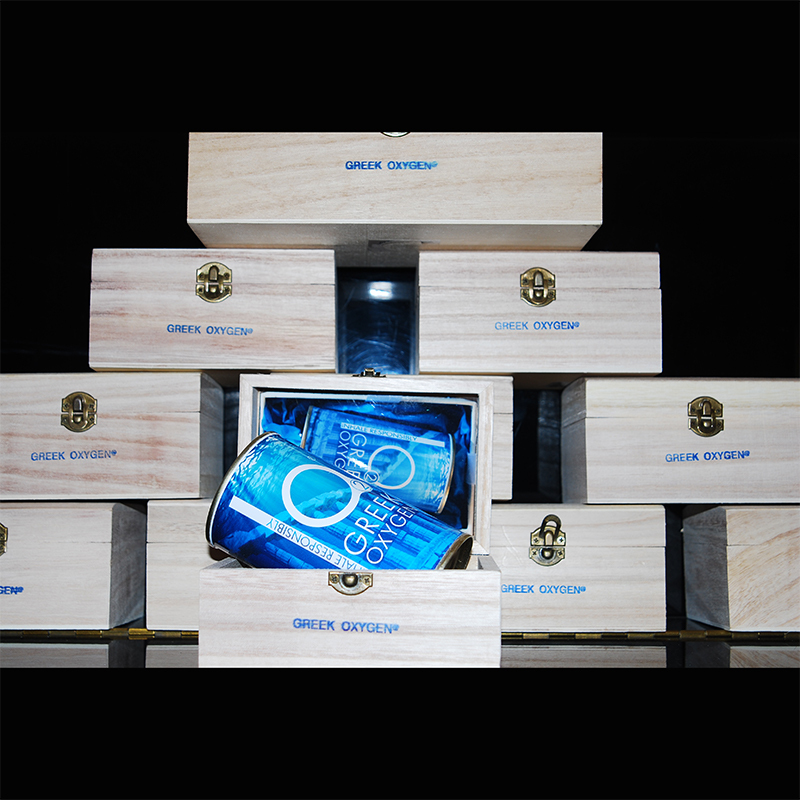 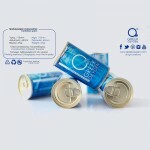 Greek Oxygen is the ultimate Greek suvenir that someone can buy or offer as a gift to loved onw, when visiting Greece. 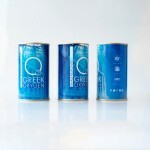 It reflects the air of the Greek island, the blue of the sky and the sea. 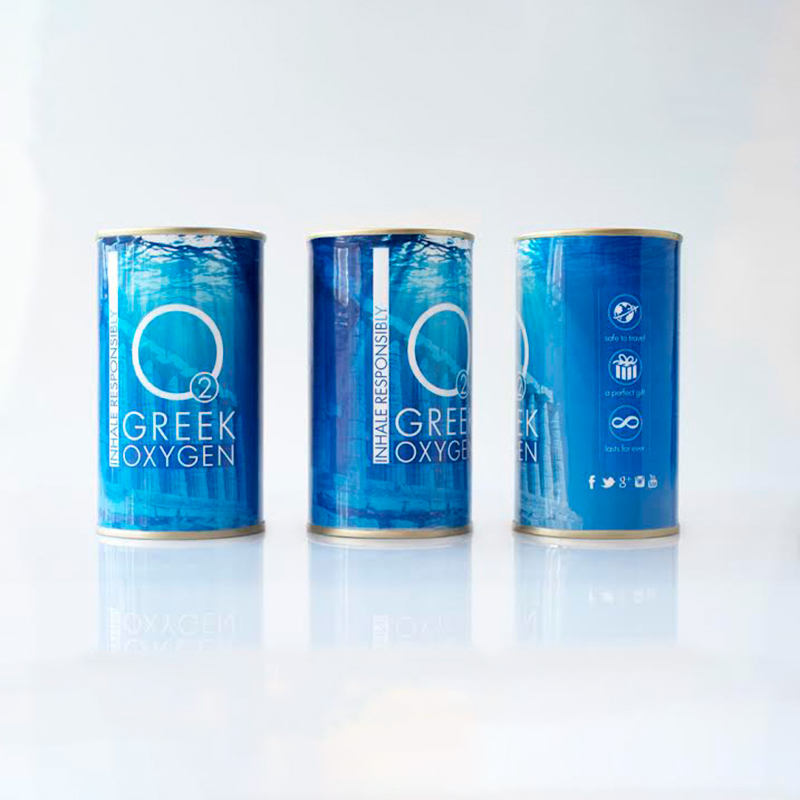 Buying a Greek Oxygen gets you a real part of Greece. 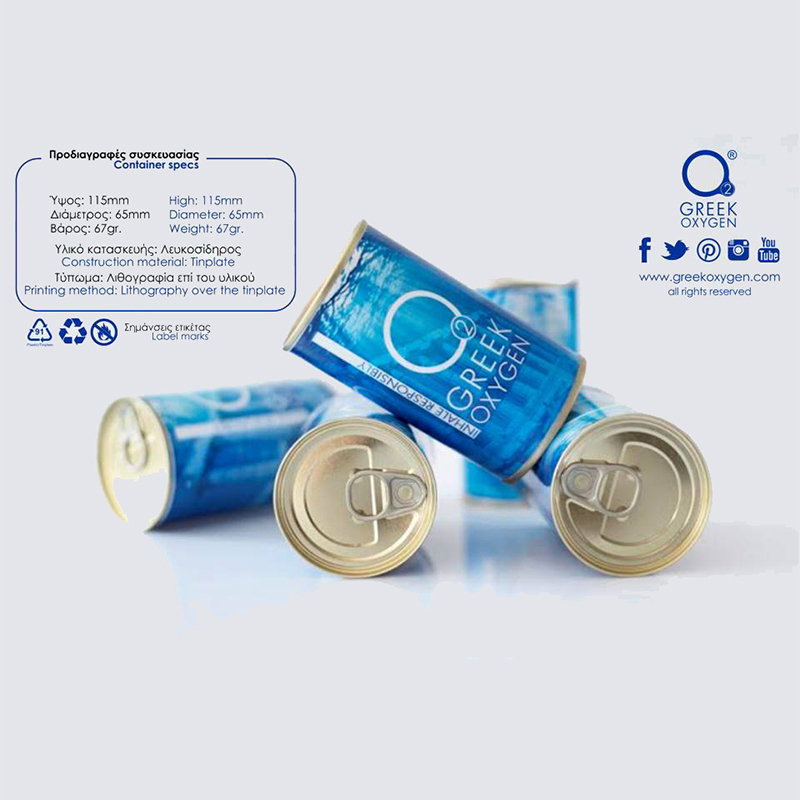 It's practical size allows you to place it in any luggage and it also contais all the necessary markings for safe travelling. 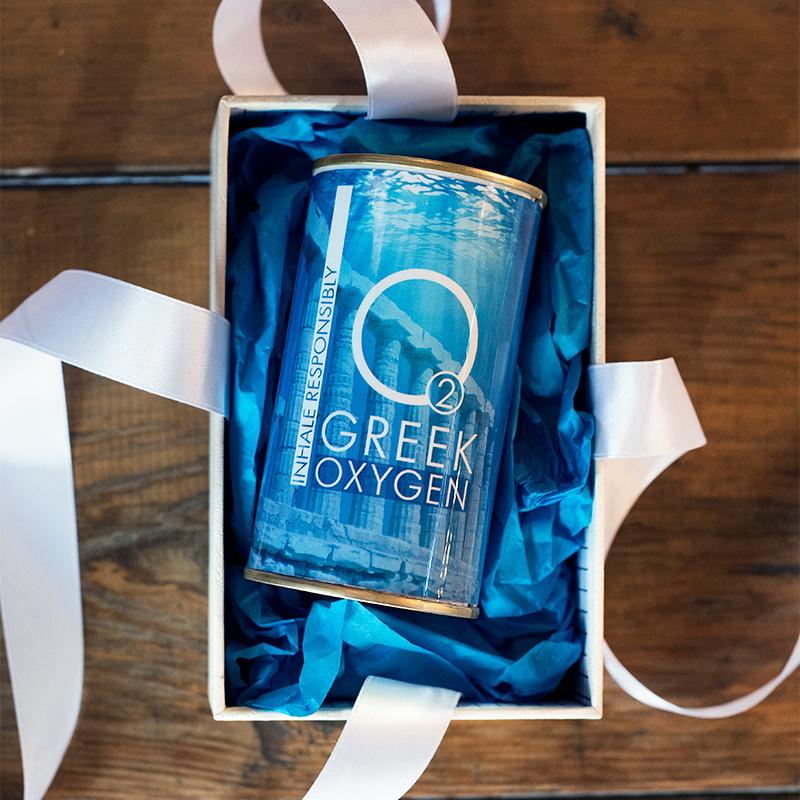 Greek Oxygen magnets with place names..
Marble is not a lifeless cold stone.An elegant base of real marble engraved carefully on both sides ..